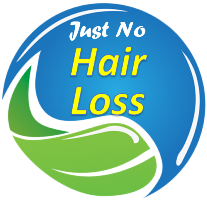 In case you decided to cut your hair and found out that it had not been a good idea, there are ways to speed up its regrowth. One of them is stimulating the blood flow in the scalp with a massage. Diet is also important, with foods that have vitamin D and niacin, omega-3 fatty acids, minerals, and proteins. Also, stay away from UV rays and use professional products. 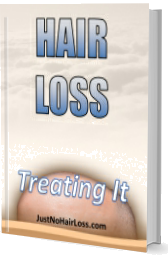 Check all the advice to enhance hair growth. More info click here.